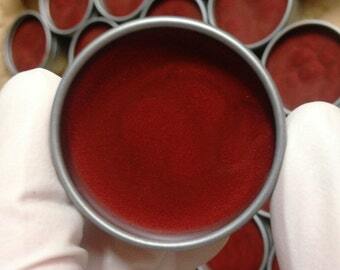 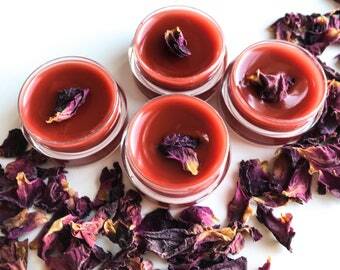 Mineral Cheek Stain "Plum Crazy"
Lip Cheek Tints COMING SOON! 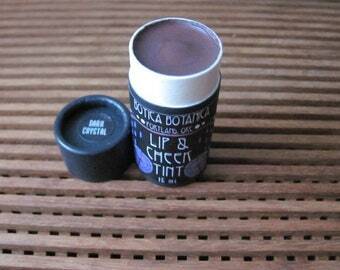 Vintage Cherryola Lip and Cheek Tint in Milk Glass Jar from The Hess Company. 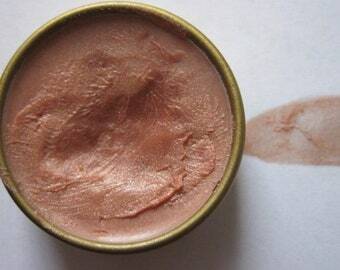 Rose Gold -- .25 oz -- Natural Lip & Cheek Tint -- Long-lasting, sheer pigment that is good for your skin! 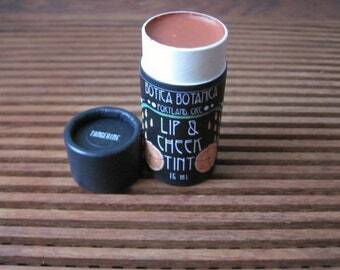 Santa Sangre -- .25 oz -- Natural Lip & Cheek Tint -- Long-lasting, sheer pigment that is good for your skin! 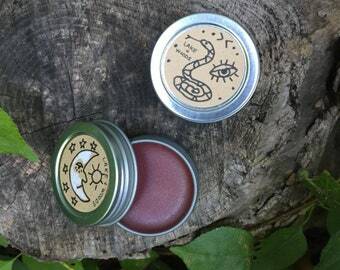 Dark Crystal -- .5 oz -- Natural Lip & Cheek Tint -- Long-lasting, sheer pigment that is good for your skin! 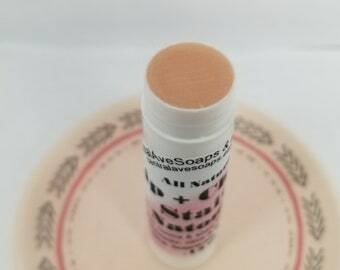 Tangerine -- .5 oz -- Natural Lip & Cheek Tint -- Long-lasting, buildable pigment that is good for your skin!